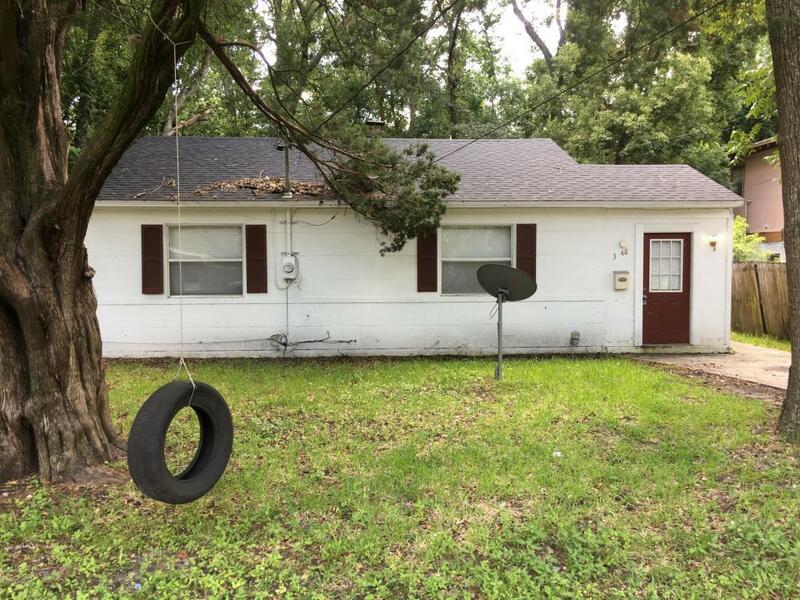 Conveniently located in Murray Hill, this 3 Bedroom, 1 Bath concrete block house has recent updates including the roof, HVAC and flooring. The house is fully furnished and currently vacant. This property is part of a 12 property portfolio and can be sold independently or bundled with the others. Listing courtesy of Compass Property Services Inc.